Do you like what you see? 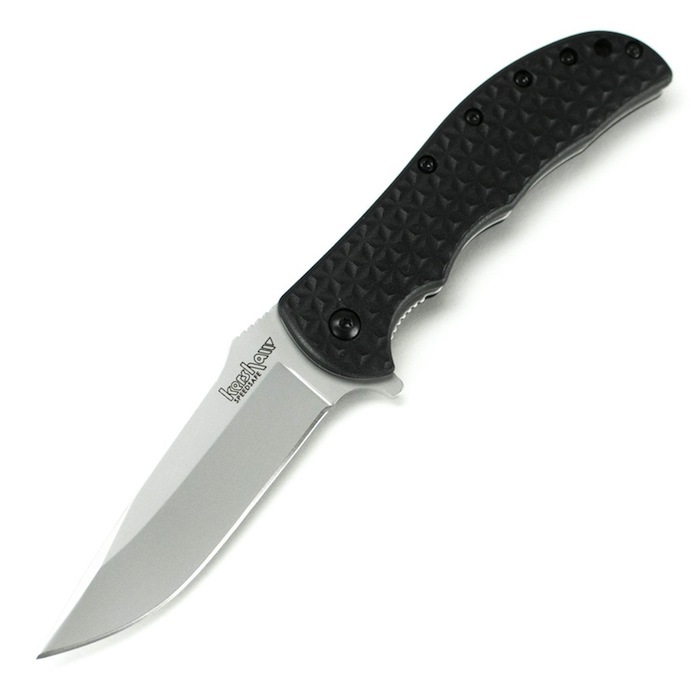 You could win this badass Kershaw Volt II folder from Knife Depot by entering our Twitter giveaway. Follow us on Twitter @KnifeDepot or by clicking the follow button in the tweet below. It’s as simple as that. If you want even more entries, you can retweet once a day until the end of the giveaway at midnight Sunday 7/14. A winner will be randomly selected and announced on 7/15. Why Do the Internet Gods Hate Knives?